If you are a Uk Sky subscriber then you can watch a documentary on Tolkien this Sunday at 9pm BST. 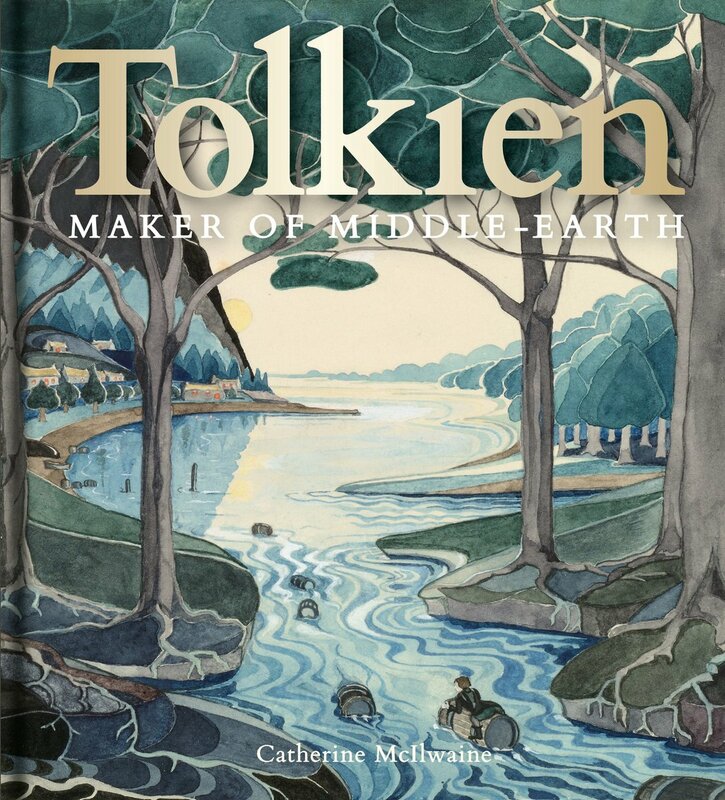 Catherine McIlwaine's book Tolkien: Maker of Middle-earth has been nominated for a Hugo Award in the category of "Best Art Book". 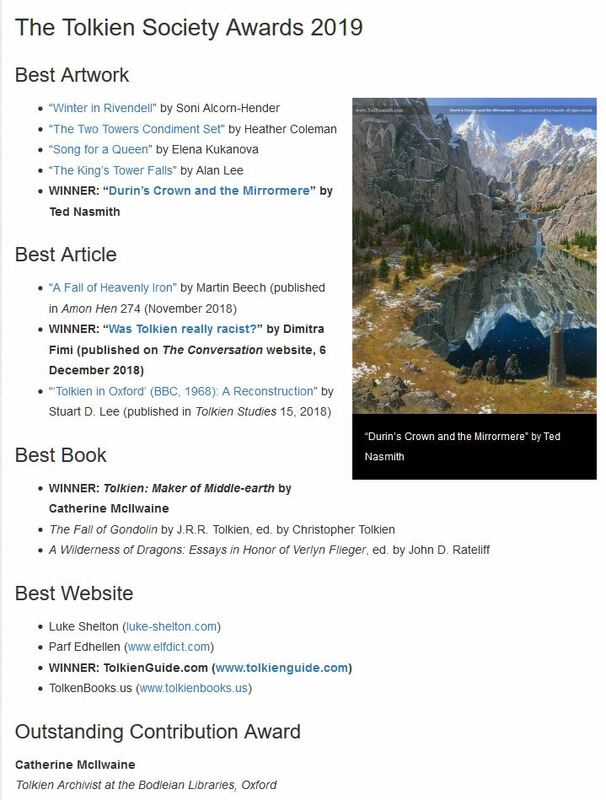 It is wonderful to see this book getting the recognition it deserves - outside of the Tolkien specific circles that it is already so well known in. 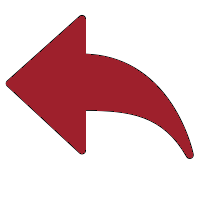 The "Best Art Book" is a new category for Worldcon 2019, so it will be interesting to see how voting goes and if the category remains active in future years. Best of luck to all of the nominations, it is an excellent list in all categories. Tolkien archivist at the Bodleian Libraries Catherine McIlwaine delves into the archive to show how key items from this extensive collection provide new perspectives on the man and his work. 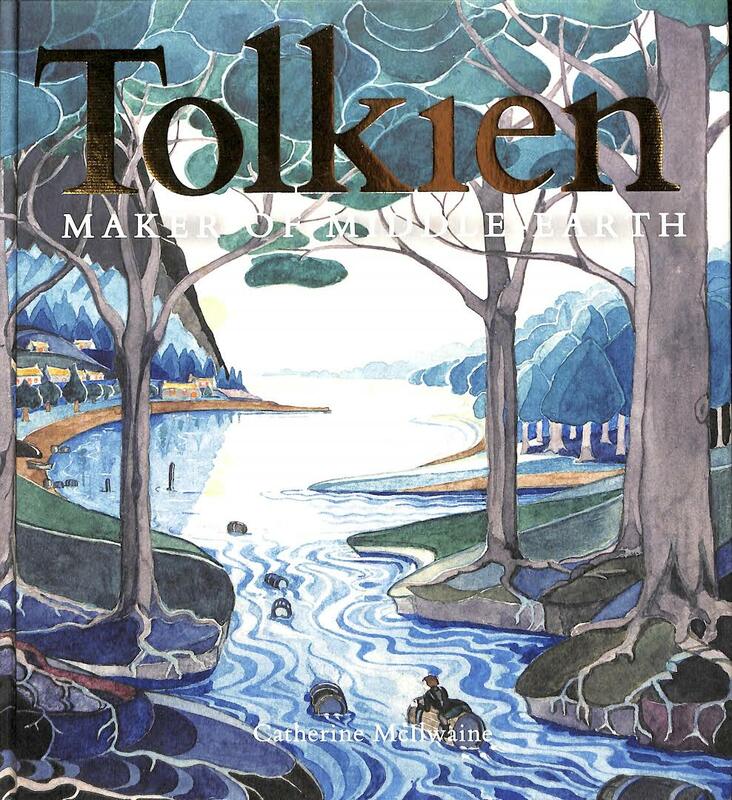 McIlwaine has worked on the Tolkien archive since 2003. She curated the Bodleian’s 2018 exhibition, Tolkien: Maker of Middle-earth, and is the author of Tolkien: Maker of Middle-Earth and Tolkien: Treasures. 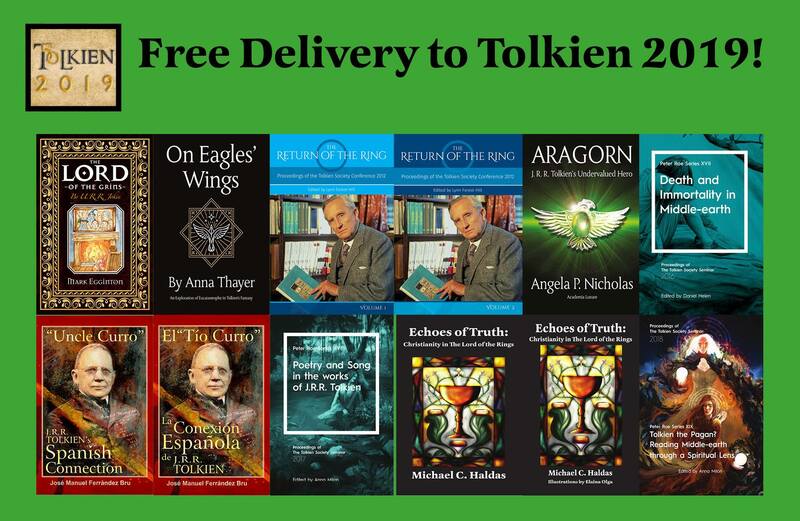 For those of you booked (or considering booking) for the 50th anniversary event of the Tolkien Society "Tolkien2019", Luna Press Publishing is offering free delivery (no additional shipping charge) of their books to the event. Certainly this is a great deal for international attendees like me. Of particular interest are the Tolkien Society publications such as the Return of the Ring proceedings, Bru's "Uncle Curro" - J. R. R. Tolkien's Spanish Connection, and Oronzo Cilli’s forthcoming Tolkien Library: An Annotated Checklist - the latter not quite ready for pre-ordering yet on the website, but I am told it will be soon. Of course there are lot more Tolkien related titles available too, as you can see.